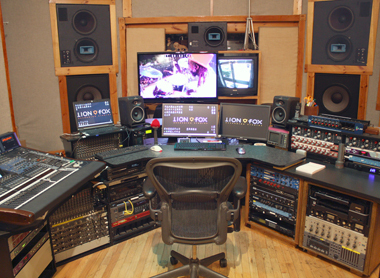 Lion and Fox Recording Studios is much more than just a great place to make music -- we serve some of the greatest artists, events, venues and corporations in the world. We have infused the distinctive lionfox sound into an extensive collection of great recordings from around the world including great tracks recorded in our Washington, DC recording studios. Recording Mixing Mastering Producing. Please join our history and memories. Experience the lionfox sound. From start to finish, your sound, your concept, our expertise.